Each day we go to work, out to lunch, run errands or a number of other activities that make up your daily agenda. As part of your daily regiment, do you ever leave the house without your shoes on? Of course not. There are times that you forget to grab something you needed from time to time but there are some things you just don’t forget…like your shoes or a shirt. It is safe to say that getting dressed is definitely part of your regular and daily routine. It should be. Your wallet is another thing you always have with you. However, as a business owner or sales professional there is something else that should always be with you when you leave the house. You could even say it should be part of your wardrobe…your business cards. A networking opportunity can present itself at any time. Houston is filled with people and places that can benefit from your products or services. That being the case, you need to always be prepared. If a conversation strikes up and they ask you for your card you don’t want to say “I don’t have a card with me”. You definitely don’t want that to be associated with your first impression. Here are a few suggestions to help you be better prepared for the spontaneous networking opportunity. Always have four or five business cards in your wallet. Have a stack in your car. Have a stack in your spouses car too. If you have a gym bag or brief case, make sure you have business cards in there as well. 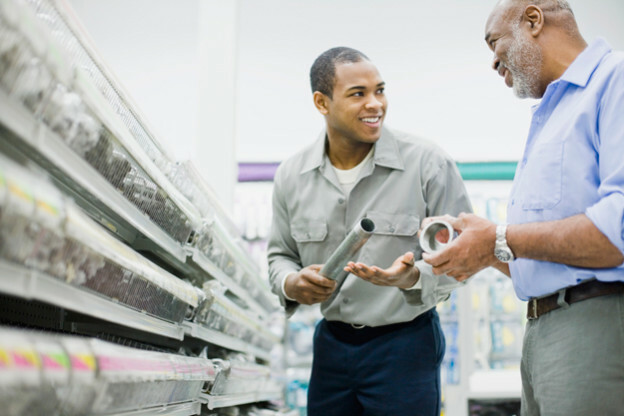 Routinely check each of these strategic locations to be sure you replenish them when needed. 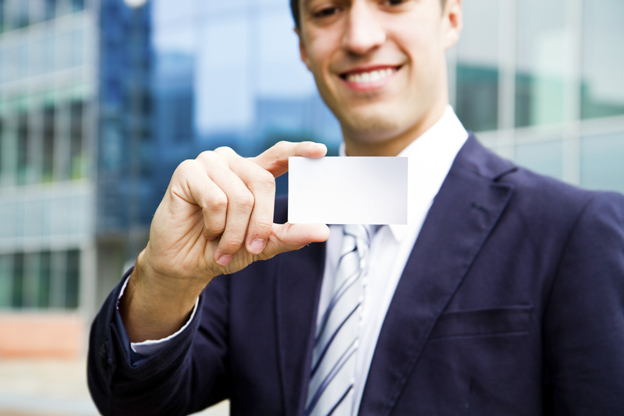 You want to always have a business card at your disposal so if you need one to give to someone, you’ll be prepared. This entry was posted in Business Networking and tagged Business Cards, Business Referrals in Houston, Houston Business Networking on May 6, 2014 by Kyle Henderson. Professional Business Networking should be an everyday activity for a business owner, operator or salesperson. Day in and day out we all encounter a variety of different people, some people more than others. Depending on the business or job, an individual may regularly encounter the same person or persons. As a result, this allows you the opportunity to strategically generate mini-relationships. These types of relationships provide a foundation for you to grow your business or give referrals. An example of these mini-relationships may be with a vendor that has you assigned to their route whom you see twice a week, the person that delivers your mail every day, or the bank teller you frequently see. Over time, with friendly conversations a likability factor is initiated and this regular interaction creates a bond of sorts. When this happens, an element of trust can be generated. People typically do business with people they like and trust. Additionally, people typically will listen to people they like and trust. Because of this, these mini-relationships can be gold nuggets of opportunity for your business or the business of your referral sources! This is simply a strategic approach to your daily activity. Here’s what I mean by this. If the next twelve months are going to pass by with you regularly and frequently interacting with an individual or individuals, you have a choice to make. You can spend the next twelve months with little to no interaction, a routine “Hello” without authenticity and no effort to engage with them OR spend the next twelve months conversing with them, a genuine greeting with interest about their day and engage with an authentic attitude. Either way you will encounter them the same amount of times over a twelve month period. The only difference is the way you interact with them. One way cultivates opportunity and the other squanders it. What you do daily with the people you have contact with has an effect on your business as well as the business of your referral sources. I mention both your business AND your referral sources business’ for a good reason. Be strategic when it comes to your business as often as possible. Think of it this way, if all of your referral sources acted in this same regard of developing mini-relationships then you would have all of your referral sources building opportunities that can result in referrals for your business. Always be looking for ways to refer your referral sources if you would like the same. “Providers Prevail”…or otherwise put, “Providers Prosper”. Remember, professional business networking is a two-way street. It is not just about what you can receive but also what you can provide. When you recognize the power behind your mini-relationships, you can harvest a new strategic element to your professional business networking. This entry was posted in Business Networking and tagged Business Referrals in Houston, Business Relationships, Houston Business Networking on February 17, 2014 by Kyle Henderson.